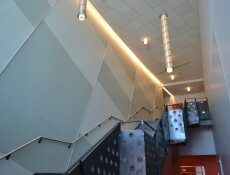 Specialty Wall Products – Conn Acoustics Inc. 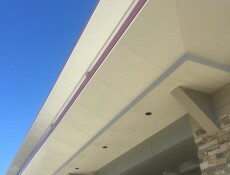 Specialty Wall Systems are used on many of our projects as a way of highlighting various features of the building. Conn Acoustics Inc. deals with several manufactures to help architects and owners achieve the custom look for their project. 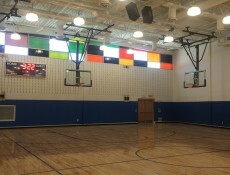 Conn Acoustics Inc. is a Metal Framing, Drywall, Acoustical Ceiling and Carpentry contractor servicing the construction industry in Connecticut and Western Massachusetts. We are experts in the field of interior wall construction and ceiling systems of all types including acoustical, specialty wood and metal.